Macrame, a 70’s icon, has made a comeback in a big way! 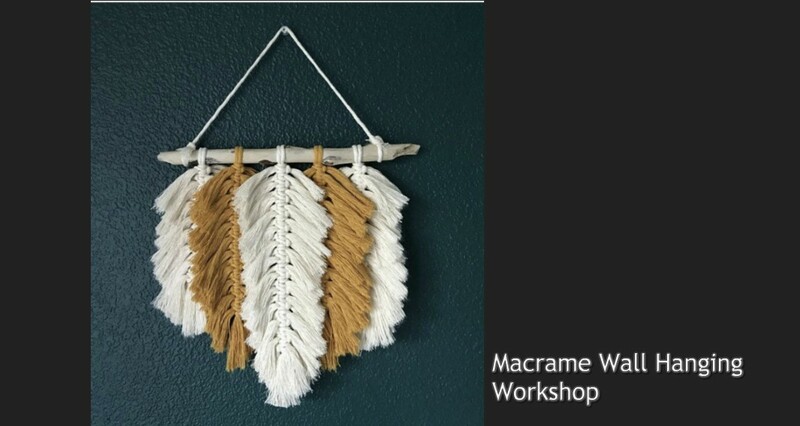 Join us to learn and practice the fundamental macrame knots that can be used to create decorative and functional shapes, while you create a modern wall hanging to adorn your home. 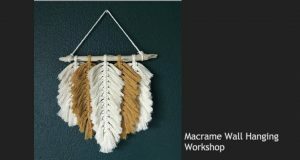 The foundational knotty skill set learned in this class will certainly set you on your way to creating future tapestries, plant hangers, and more!